Heading straight for the Ted Baker section is a recurring ritual when it comes to my shopping sprees, so naturally, when they asked if I'd share their Fall 2013 collection and spread the word about their latest collaboration, I jumped at the chance. After all, when a brand infuses bows into their aesthetic as often as they do, it's impossible not to become addicted. Snatching up this adorable cross body bow bag was a no brainier. But it was this pleated blouse from their latest collection I have to thank for finally putting an end to my search for the perfect green moment. Plus, I absolutely love the metallic collar detail. But it's not just the fash that Ted Baker is bringing this season, they're also bringing the funny. Ted Baker and co. have teamed with HUSH design agency and the ultra fabulous Redge Bleker to create the fashionably funny new site, StreetWinker.com, which mixes fashion and comedy and invites visitors to ‘Spread the Ted’ through a ‘Baker’s Dozen’ of highly shareable video shorts, digital ‘winks,’ ‘Teditorials’ and ‘Fashion Art’. Be sure to check it out here! 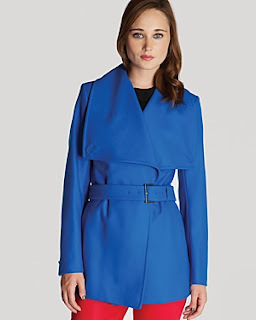 Below are some of my favorites currently available at TedBaker.com! Which piece are you loving? How stinking adorable are these digital winks from StreetWinker. Be sure to check out the rest of them here. 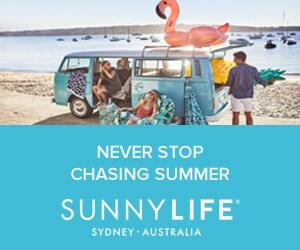 You'll be obsessed! Love this outfit.Green look awesome on you! Would you like to follow each other on instagram? I'll follow you back. That shirt is amazing and can't believe that blazer is from Target. Your outfit's cool!!! I really love this green shadow! Gorgeous look Anna...absolutely love the green shirt, the combination of neutrals with the green is stunning! Pretty look Anna. The bag is so beautiful. Obsessed with this outfit, Anna. It has an equestrian vibe to it that I love. I love the detail on the collar. You look gorg. I love Ted Baker's designs. I'd wear this outfit in a heartbeat. The boot socks are a great touch. I love your boots. I'd kill to raid your collection. Great bag. I'm a fellow bow lover.. Cool picks. Perfect outfit! 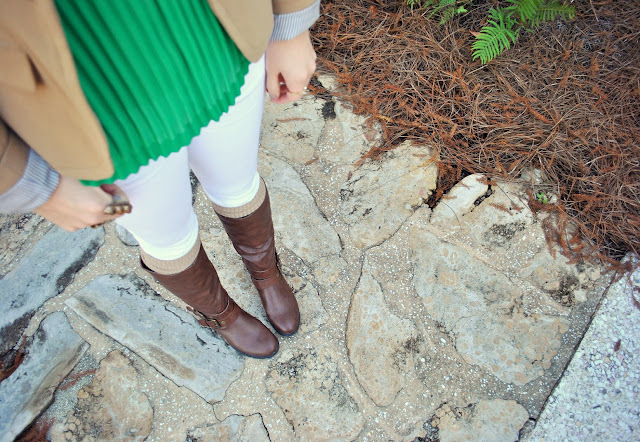 Love these boots and blazer! Amazing outfit! Love the colors you used! 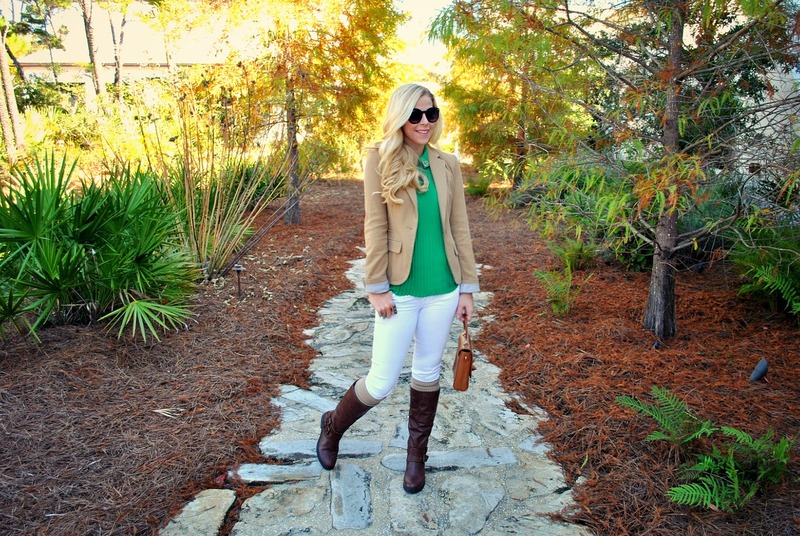 Camel and green look great together! One of my favorite color combinations! Thank you for commenting on my blog! :) Hope to see you again soon! Wow, what a great look! That green top is beautiful, and I'm loving the bow and collar details! I may need to snag up that dress as well for the holiday season and do my part spreading the Ted :) Happy Wednesday! LOVE this look! You are adorable! Love Ted Baker! That bow purse is adorable! I'm loving your bag so much. Ted Baker is amazing ! This is a FABULOUS look! That green and camel together is amazing. And I'm totally in love with the bag. Thanks for stopping by my blog. I'm so glad you did! love the top, such a beautiful color!! lovely accessories too!! Wow! You look so so gorgeous! I love the combination of colors in this outfit! I love this shade of green and it looks fantastic on you. Your outfits are so inspiring! 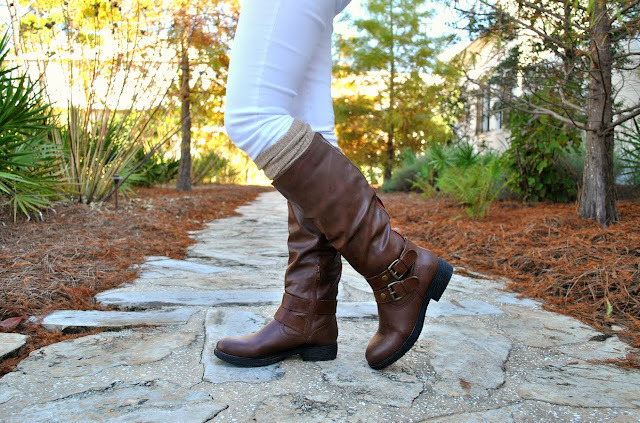 I love riding boots and yours are so beautiful. I love the blazer too. Love your outfit!! That bag is to die for! great outfit especially love that blouse. Lovely outfit, really like Ted Baker and love the bag! love your Ted Baker bag! 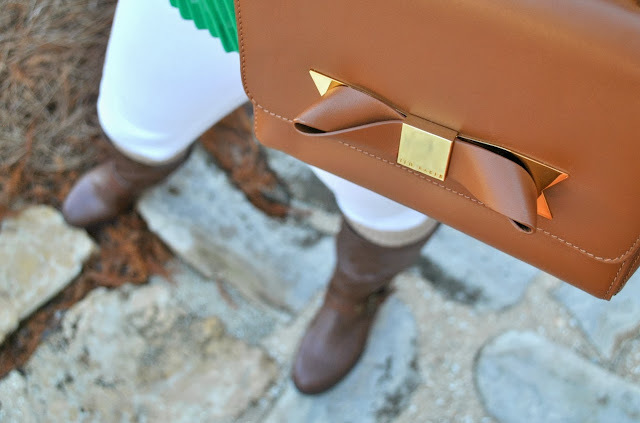 What a great bag and I absolutely love that green blouse! Love how paired it with the blazer and white pants. That bag is adorable and so are you! I love your blog! I'm sure I'll be following it. Btw, I love the cross body bow bag! Actually I love all their pieces! Hope to hear from you again! Love the top and the purse is gorgeous!!!!!!!! 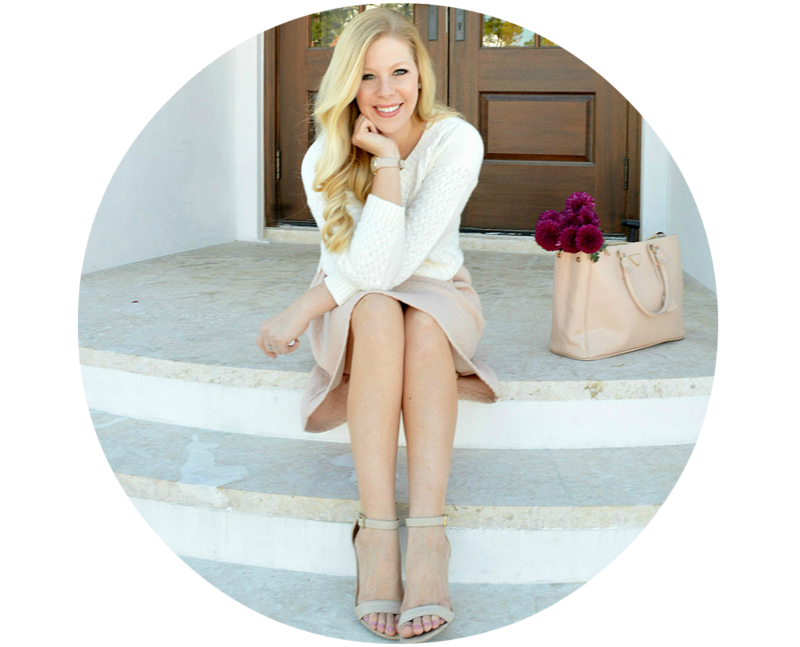 Don't forget to link up tomorrow to my weekly Tres-Chic Fashion Thursday Link Up. I love all things Ted Baker! That bag is to die for!! I love the colour combination in this outfit and my goodness that bag is a beauty! Sounds like a great collection! I love your sweater and that bag is so cute! Love all the little details that give the look a very feminine aspect like the lace on the bag and the applications on the top! Great outfit! Love that top! That sweater is the cutest, the collar is just so sweet! 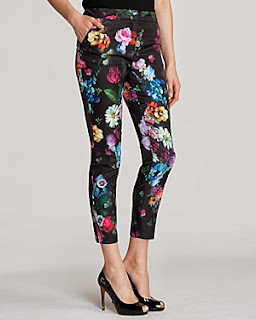 Okay, floral trousers? Where can I sign up for these?! you look so chic, love the colour! This is one of my all time favorites. 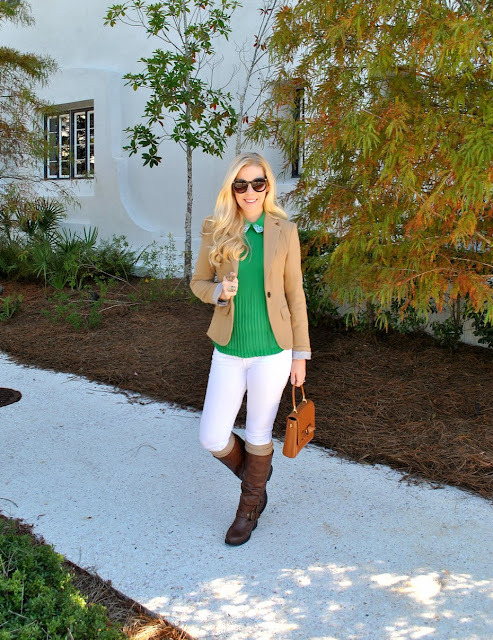 Love this whole outfit, especially the green blouse. You look fab! That's a beautiful handbag. I love the detail and color, not to mention your green sweater is gorgeous as well. Looking beautiful as always. Love this look Anna! You look like an equestrian rider! This outfit is preppy perfection and the bow on that bag couldn't be cuter. I haven't come across Ted Baker here in Canada yet but I'll be keeping an eye out for the brand from now on! loving the boots + bag. perfection. What a gorgeous bag! Ted Baker is the best! this look is sooo perfect! this shirt is amazing and the bag is awesome! loving it! I love the pleating on this top and your bag is gorgeous! Thank you for visiting my blog and leaving such a nice comment. I am in love with the cute bag and the wine colored pant. They are of an easy chic. Just adorable. Love your outfit. Gorgeous look. Your statement ring is incredible. This outfit is so great! The green is just so perfect with the brown aspects - the boots are amazing. Loving that green with the neutral! Lovely look! Chic and fashionable! you look great. This is a heritage British look with more glamour - really loving it!! can't stop looking on your bag! 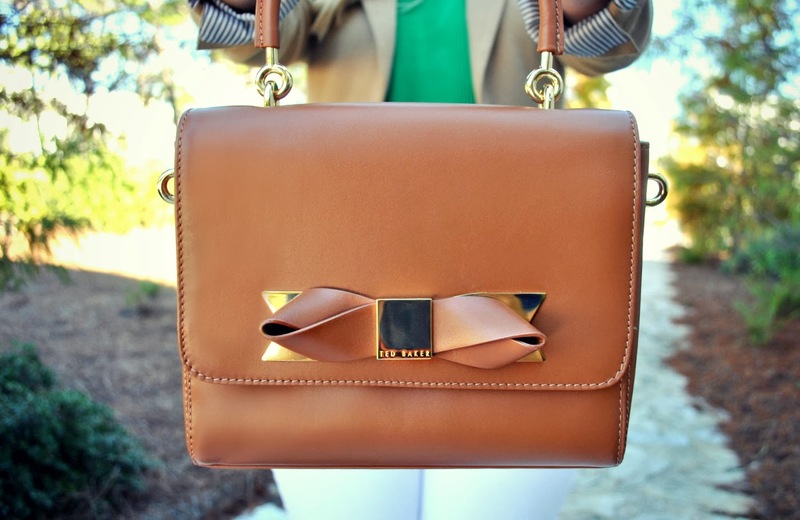 Love all the layering, OBSESSED with that bag (bows + gold? Perfect), and with the pleats and detailed collar, that top is just too pretty! love the pleats on the top and the accessories are amazing! Your top is such a beautiful color! I'm loving those maroon skinnies also. 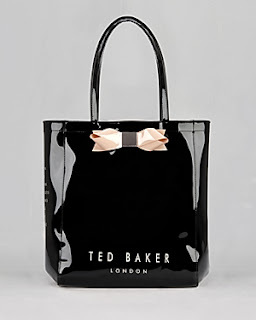 Oh I love Ted Baker, especially their bags! Great look! Hello, can I please get a way to contact Yeidckool? I have a very interesting love story to tell her. I don´t intend anything bad, I just sincerely want to tell her this story and she surely would want to hear it... it´s very important to me. Please, if you the administrator see this, I´ll be so grateful for your help. My email is rubenpsn@gmail.com. I´m not a robot or stalker or anything, I´m real and I´d really really appreciate your help to get in contact with her. I´m a friend of her friends Colette and Maureen and brothers Decko and Andrée. Thank you!! !